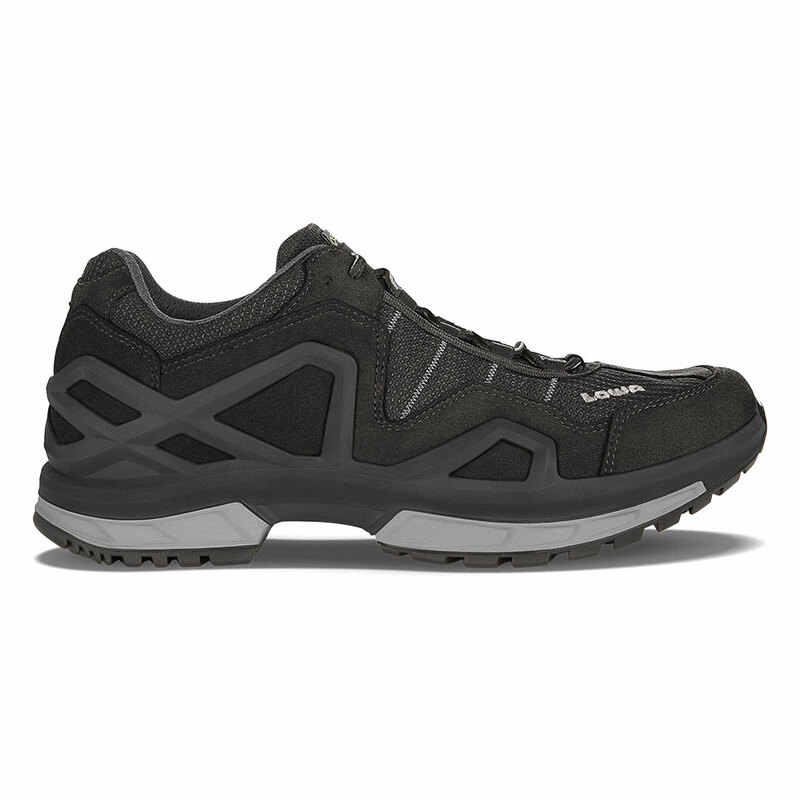 This low-cut shoe is ideal for speed hiking and fitness walking. Featuring a lightweight synthetic upper and a GORE-TEX® lining for all weather protection and comfort. Stability and underfoot performance with a DuraPU™ MONOWRAP® frame construction frame and STG shock absorbing technology. Durably waterproof/breathable. Please Note: Actual footwear color may differ slightly from the photos you view on this website.